How often do you think your employees are "looking busy" versus working toward the result you need? How much money is being wasted on activity versus results? 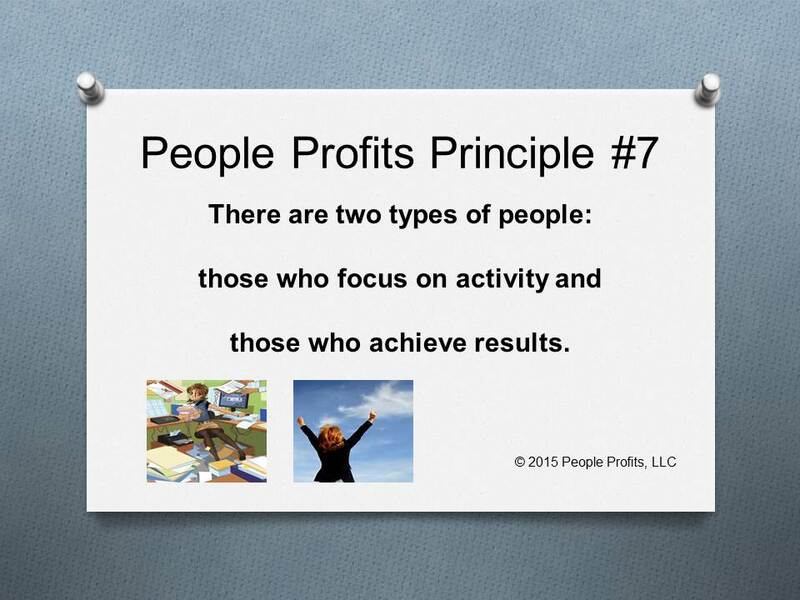 How can you move your people from an activity to a results mindset? Ask a manager what they are doing and they will either speak in activity or results. Activity people speak about what they are doing. This and that and lots of "stuff" and transactions. Results people will speak about goals and results. What have they achieved and how close they are to the next results. Obstacles that are in their way to a goal. Too many HR people are focused on activity and not enough on results.